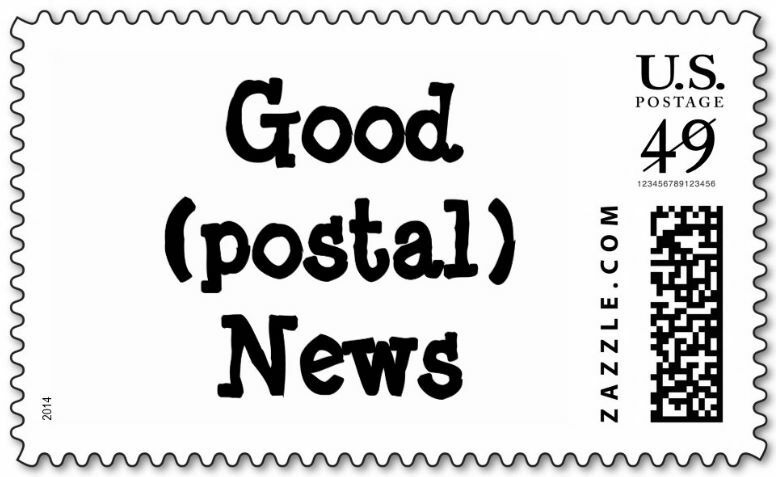 Postal Inspectors recently caught a burglar with help from vigilant Colorado Post Office employees. Last year, thieves broke into the Gill, CO, Post Office and stole packages, keys and uncashed money orders. Inspector Ray Quijas sent an alert to Western Area locations, including Denver Capitol Hill Station, which reported the suspect had tried to cash the stolen money orders but fled after being questioned. However, the suspect left behind his identification and address, and security cameras captured a clear image of him. Inspectors followed the evidence and caught the burglar, who is now serving a sentence in a federal penitentiary. His accomplice was also prosecuted. 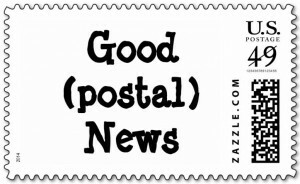 Read more: USPS News Link Story – Taking the bait.